Einföld en litrík peysa úr Vila // Simple yet colorful knit from Vila. from Topshop, they have so many pretty colors and are really affordable. it's the perfect size if you tend to carry around a lot of stuff like I do. keypti töskuna í Zöru fyrst fyrir mömmu en hún var ekki alveg að fýla hana svo ég fékk að eiga hana. That bag is beautiful! I would have never guessed it was from Zara. 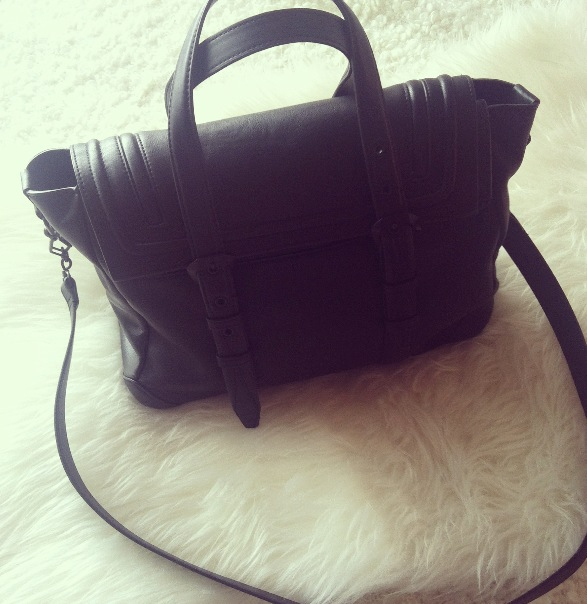 That bag is so so so beautiful! I haven't seen it at Zara around here, I would love to have one like this! Shall we follow each other on facebook and Bloglovin? 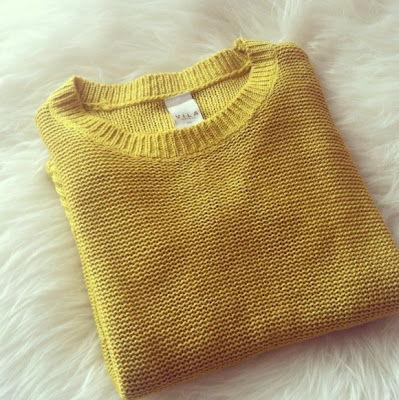 I like the colour of the knit, would be perfect in autumn!